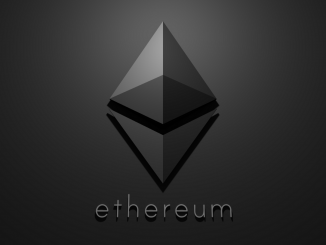 We update each and every news related to Ethereum in this category. We also analyse the daily price trends. 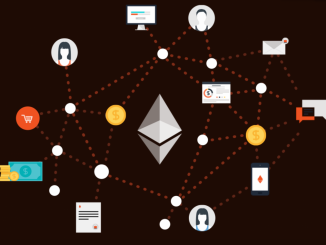 Ethereum (ETH) News – Is Ethereum (ETH) losing the decentralized apps market share? Why is Ethereum (ETH) losing its decentralized apps market share? Read on to find out more. What is the main hindrance in the launch of Ethereum (ETH) futures? Read on to find out. Which cryptocurrency will maintain its lead on the 2nd most valued cryptocurrency spot? 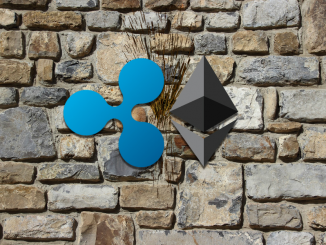 Can Ripple (XRP) expand the lead? We look into the details to find more. 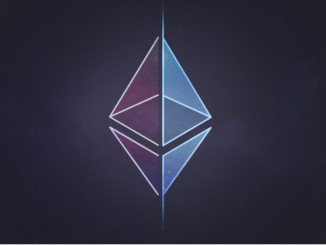 Ethereum (ETH) News – Can Ethereum (ETH) achieve true scalability? 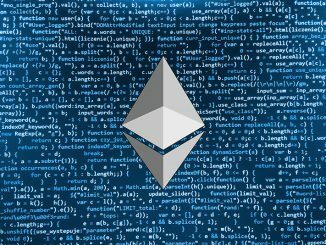 Will this move result in proper scalability for Ethereum (ETH)? We look into the details to find more. 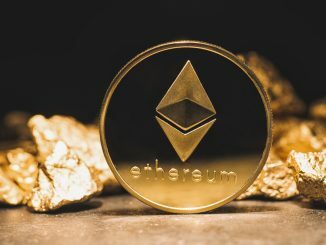 Can Ethereum (ETH) rise more after surging 13.9% in just 1 day? We look into the technical factors to find out more. 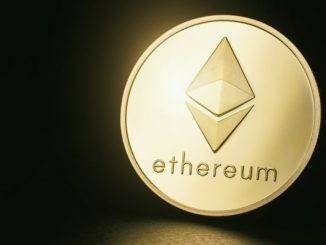 Ethereum (ETH) News – Can Ethereum value increase further after surging 34% in a fortnight? Will the rally in Ethereum (ETH) continue? Read on to find out. 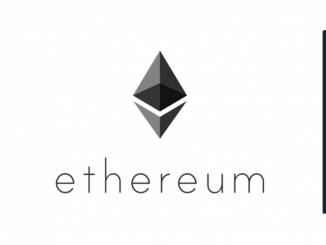 Ethereum (ETH) News – Can Ethereum (ETH) Price sustain in 3 digits? 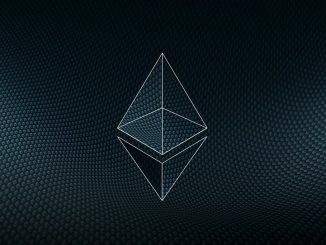 How strong is the momentum in Ethereum (ETH)? Can it be sustained? We look into the details to find more. 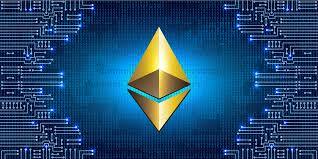 We look at the Ethereum (ETH) technical price analysis December 7, 2018, to find out where it is headed.